Essential oils are the volatile components present in most spices, herbs and other plant produces. They provide the characteristic aroma of the respective produces/plant parts. Essential oils are normally extracted by steam distillation. 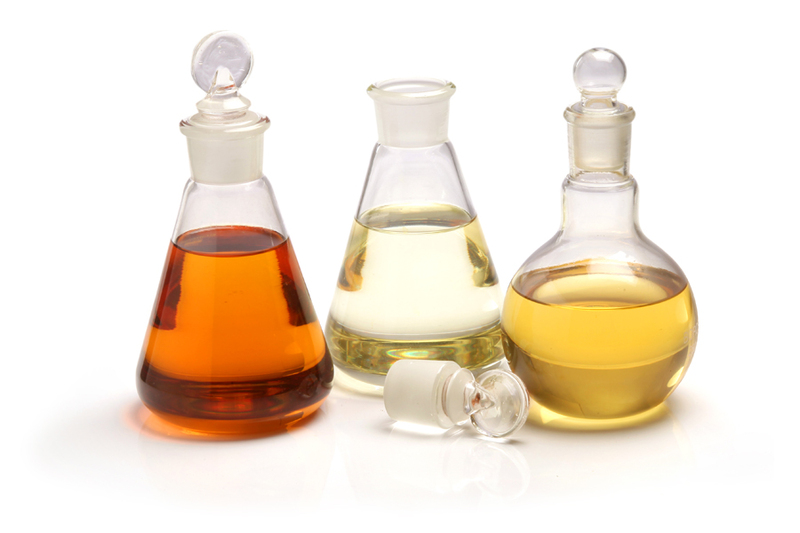 BOS offers essential oils in any quality standard required for the particular end use in food, cosmetics, perfumes and personal hygiene products like toothpastes, mouthwashes and aerosols, besides in a variety of pharmaceutical formulation.